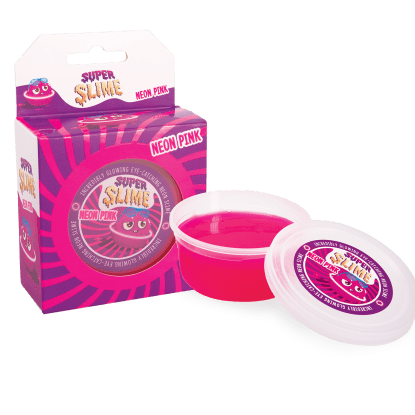 This slime rocks! Our silver metallic slime shines like a superstar. Stretchy and squishy, it's sure to provide hours of fun and makes a fantastic gift.